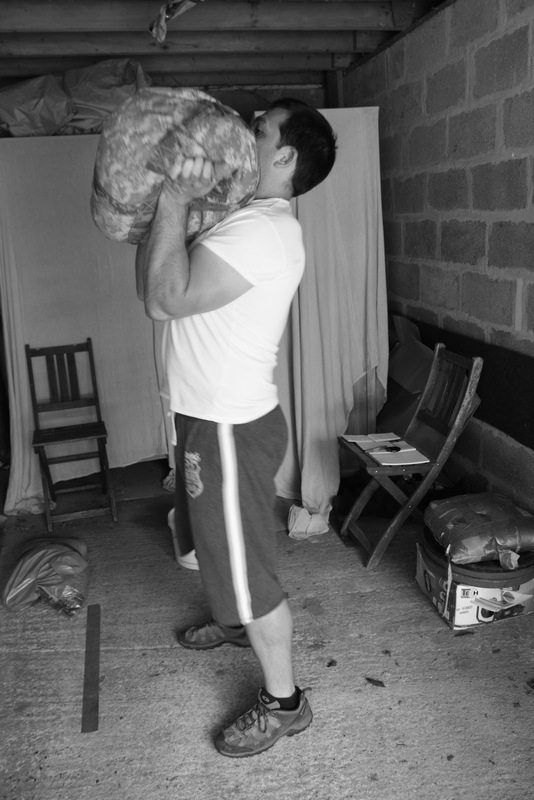 Sandbag Fitness: Todays Workout - Get it Done Son! I managed this in 13:58 with a 40kg sandbag - how did you do? Used a 20 kg bag. Watched form over using a big weight (injury management). Enjoyed this routine. Thanks for the blog, it's been great. Looking forward to the next post. Thanks for your reply. New workout and get a free sandbag training book!